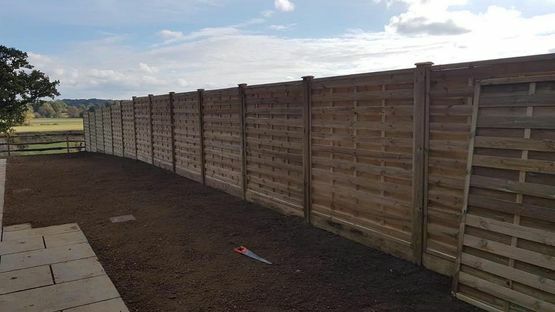 Whether you’re looking for a simple garden fence or you’re wanting to upgrade to something more secure, our variety of domestic fencing options includes a wide range of panels, styles, and colours to choose from. 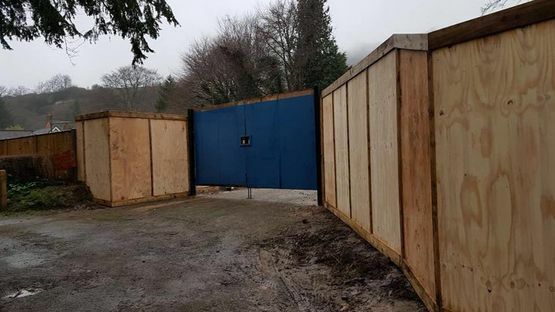 Experienced with supplying secure site fencing for construction and building sites, Dale Fencing Ltd offers a range of secure fencing solutions such as steel hoarding, railings, and anti-climb fencing. 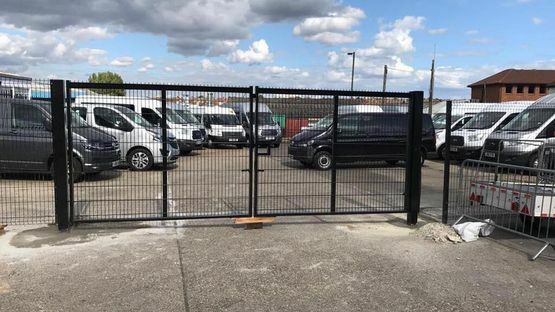 Our security fencing is available for both domestic and commercial properties, so whether you’re looking for chain fencing, mesh panels, or even electrical fences, our team of experts will be more than happy to come assess the property and provide you with a free quote. 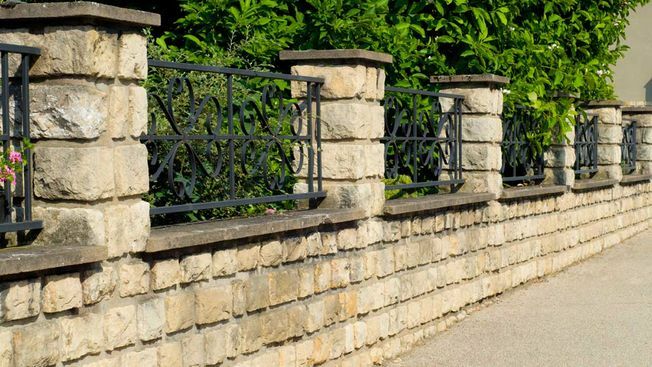 Our repair and maintenance service can not only restore the aesthetic appeal of your property, strong and secure fencing can increase the value, too. Fixing everything from broken hinges to replacing rotten timber posts, we repair fencing on properties ranging from schools and residential homes to new builds and construction sites. 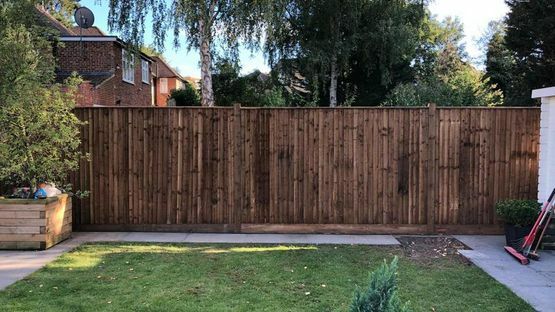 Call today in Sutton, Surrey, to find out more information about our domestic and commercial fencing. Dale Fencing Ltd is a family-run business based in Sutton, Surrey. Established for more than 40 years, we deal with all aspects of domestic and commercial fencing. With our own shopping yard where customers can come to see and talk to us, we are more than happy to offer advice and guidance. All our work is guaranteed, and we always provide free, non-obligatory quotations. Proudly Serving Customers across Sutton, Surrey, and Surrounding Areas.